HomeTECH FAIR TEAMS ARE WORKING HARD! TECH FAIR TEAMS ARE WORKING HARD! Tech Fair teams are doing great!! In Tech Fair competition, there are 16 categories and one of them is just added to the list this week by competition administration. The project categories are: 3D Modeling, Animated Graphic Design, Case Modification, Digital photography, Digital Video production, Game Design, Hardware, Individual/Team Programming, Mobile Apps, Multimedia Applications, Non-Animated Graphic Design, Non-Multimedia Applications, Project Programming, Robotics, Technology Literacy Challenge, Web 2.0 Internet Applications, Digital Audio Production. We have 43 students in 3rd grade through 8th grader who compete in these categories this year. 34 projects will be submitted to the competition this year. Students have started their projects by choosing their categories. 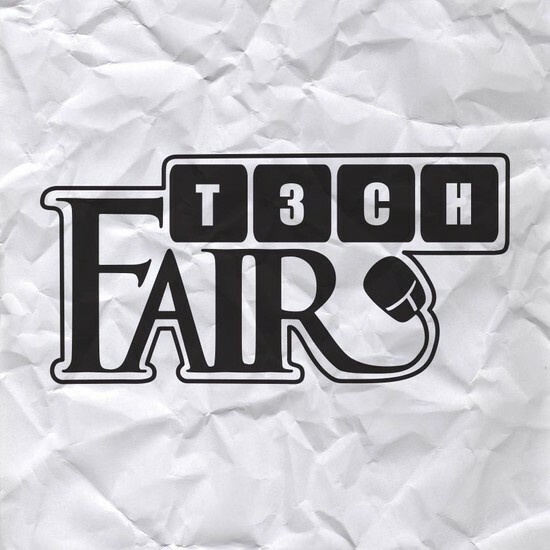 Please note that Regional Tech Fair competition will be on February, 1st, 2015. . As the time approaches, students need to work on their project even harder. That is why there is going to be a Tech Fair Camp on November 7th, and we strongly suggest that students participate to this camp (5th to 8th graders). The camp details were emailed to all tech fair students earlier. 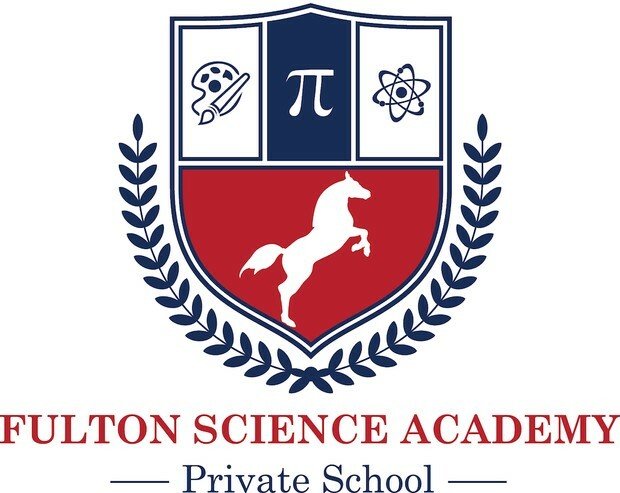 Please contact Mr. Sanal (isanal@fultonscienceacademy.org) for more information and questions. ← FUTURE CITY TEAM PREPARES FOR THEIR UPCOMING COMPETITIONS!